Rents for New York’s stabilized apartments are set to rise for the first time in three years after the Rent Guidelines Board approved a 1.25 percent hike for one-year leases and a 2 percent hike for two-year leases. The decision, reached in a 7-2 vote, applies to leases signed between October 2017 and September 2018. 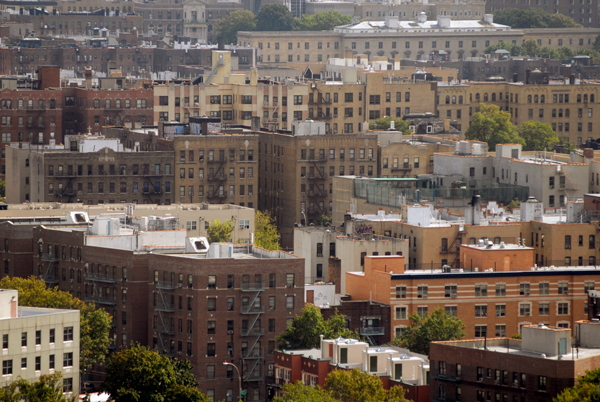 Tenant advocates criticized the rent hike. “Without any more income, we have to pay more to the landlords who are getting richer and richer off our backs,” Bronx resident Althea York told the New York Daily News.